Fabric vertical blinds provide a decorative and effective method in which to control light while still maintaining a perfect view. Fabric vertical blinds are the most economical type of blinds for homes and offices. 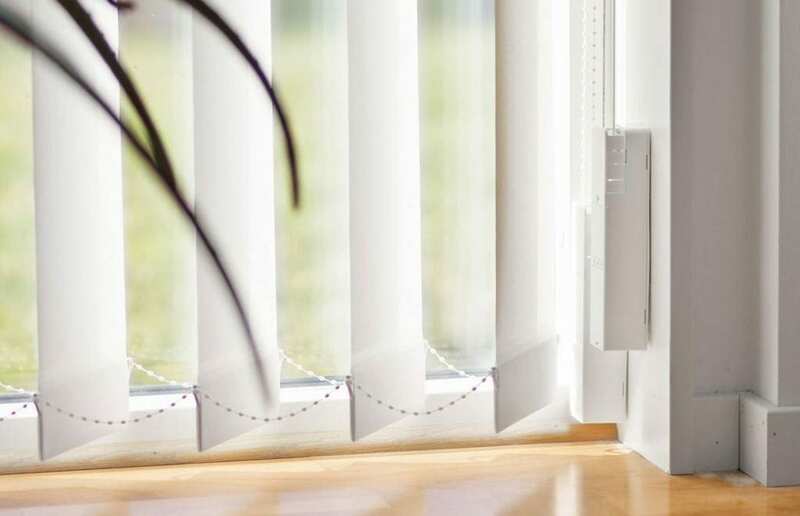 Vertical window blinds are popular for all types of rooms as the fully closed slats offer increased privacy and protection from strong sunlight. The vertical slats allow the blinds to cover large windows and sliding doors, parting left, right or splitting evenly to either side. When vertical blinds slats are tilted they allow light to enter, they can open up the view and at the same time offer a degree of privacy. 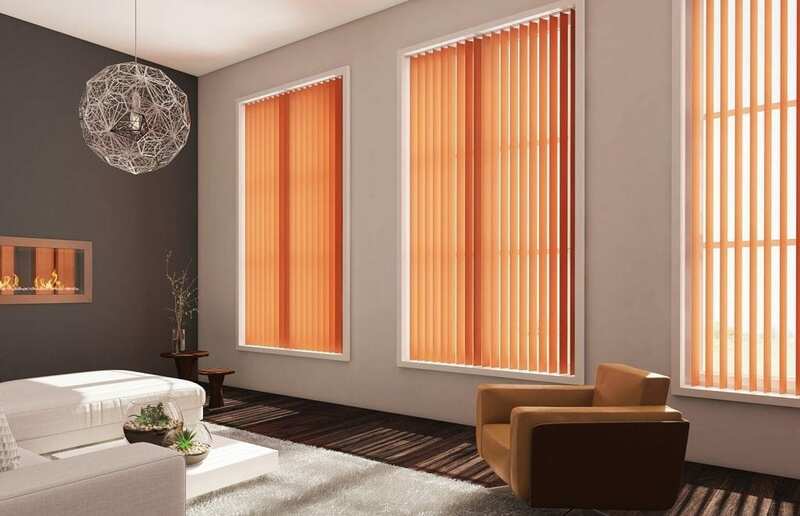 Aluvert has revitalised the vertical window blinds industry with new, fresh designs and selections. 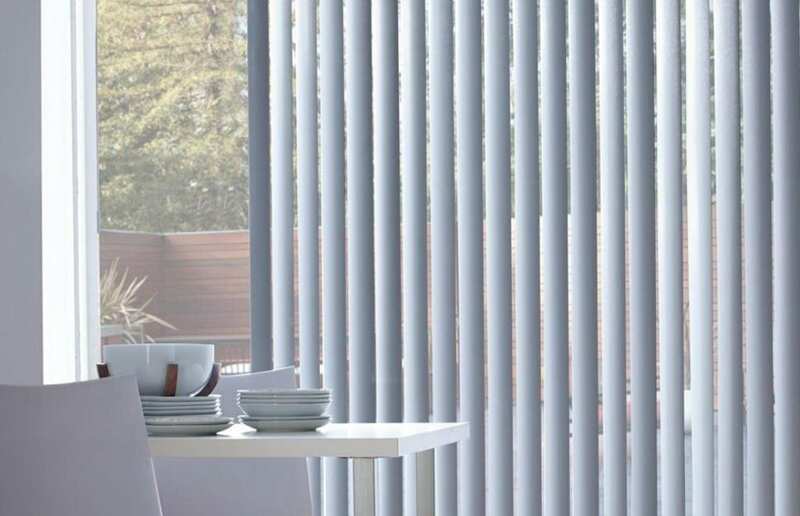 Our exclusive range of vertical window blinds is available in a variety of colours with fairly low maintenance, removable slats that are available in wipe clean or washable fabrics. Our fabric vertical blinds continue to be popular with architects and corporate institutions because they are cheaper, functional and easy to clean. Our vertical window blinds create an interesting, soft, layered look in conjunction with more traditional furniture and curtains. 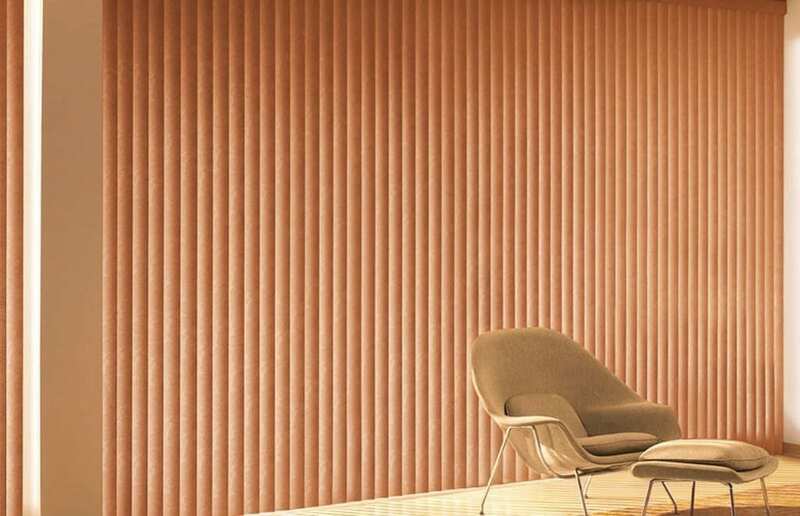 The customised fabric vertical blinds allow slats to be cut according to window shape, design and preferential stacking according to stylistic needs. We have a wide variety of different fabric styles and patterns available to suit any room. 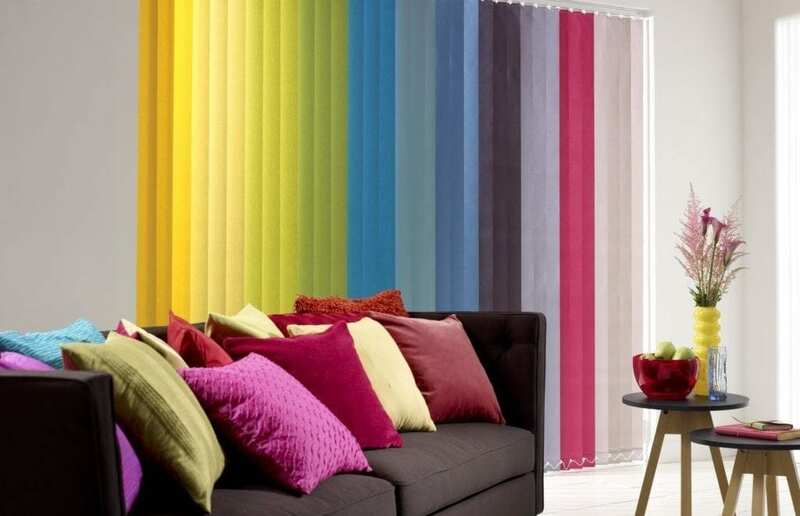 You are guaranteed to find the perfect fabric vertical blinds for your home or office. 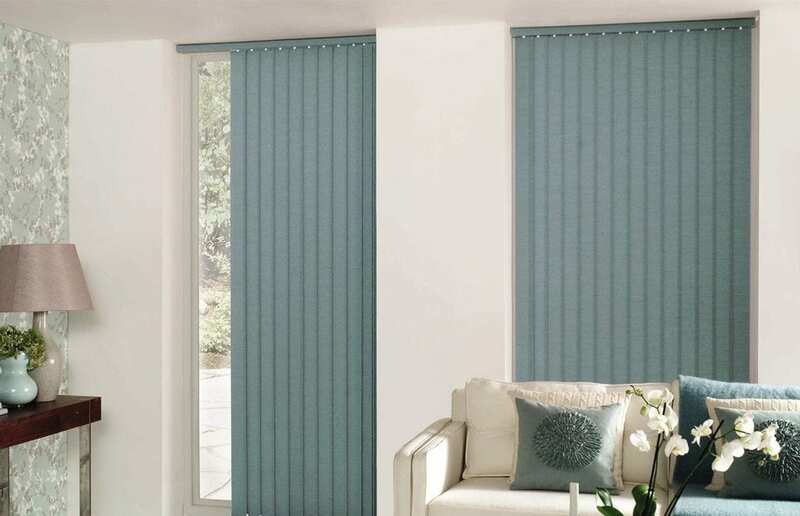 Our made to measure fabric vertical blinds are a great choice for hassle free fit. Custom-made fabric vertical blinds will change the appearance of your windows, turning them into the focal point of your living space. Contact us or request a quotation today. for fabric vertical blinds custom made to your exact requirements.